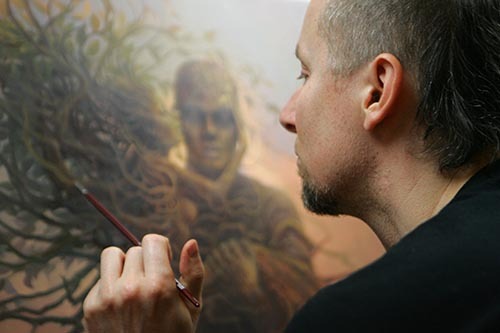 Artéclat Brochure with beautiful paintings by Tomasz Alen Kopera. Limited edition. 8 page print on a high quality paper.